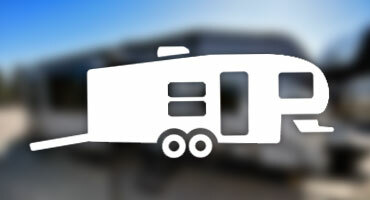 Find out the latest news on the RV type of your choice. 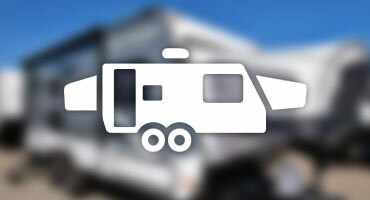 Be First to Know about New Arrivals and Special Offers for the RV Type you Choose! 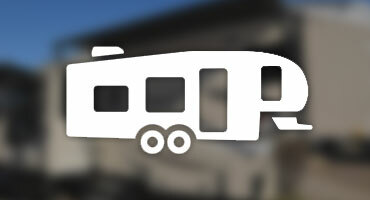 Select the RV type(s) below to register your preference and start receiving updates. 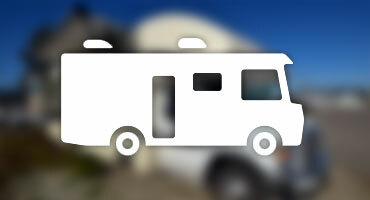 In order to protect you from unwanted sign up you'll be sent an email to confirm, you can also cancel anytime. 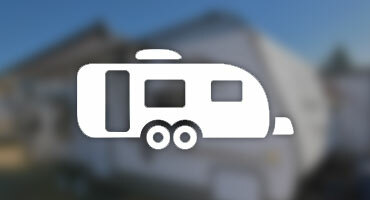 Sign up for as many categories as you like. 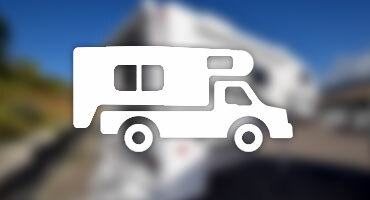 Please add sales@voyagerrv.ca to your safe senders list and we look forward to helping you find the perfect RV.